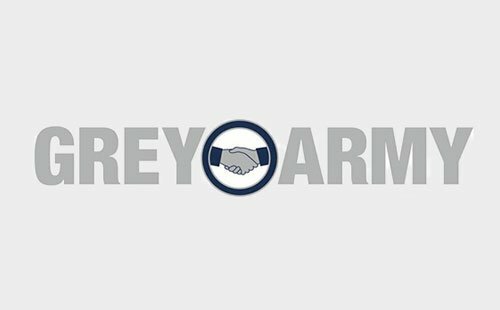 Austbrokers Countrywide is proud to be the preferred insurance and risk advisor to the Grey Army, Australia’s most trusted domestic and commercial property maintenance service. We have developed a specific Broadform Liability, General Property, Trailer and Personal Accident insurance policies for members that will help you save money on the overall cost of insurance and provide a tailored policy where cover is not adequate. Broadform Liability Insurance protects you and your business against the financial risk of being found liable to a third party for death or injury or loss or damage of property. General Property Insurance will protect you against theft by forcible entry or damage by fire, collision &/or overturning of the conveying vehicle to your most valuable assets being your work tools or portable equipment (Maximum any one item $1,000). Trailer Insurance covers your trailer comprehensively for agreed value against collision, theft, fire, vandalism and more.